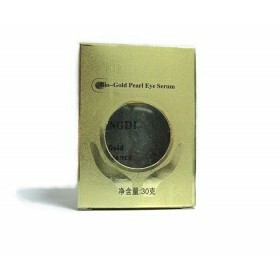 1.Eye cream can slow down wrinkles, eliminate dark circles and puffiness. 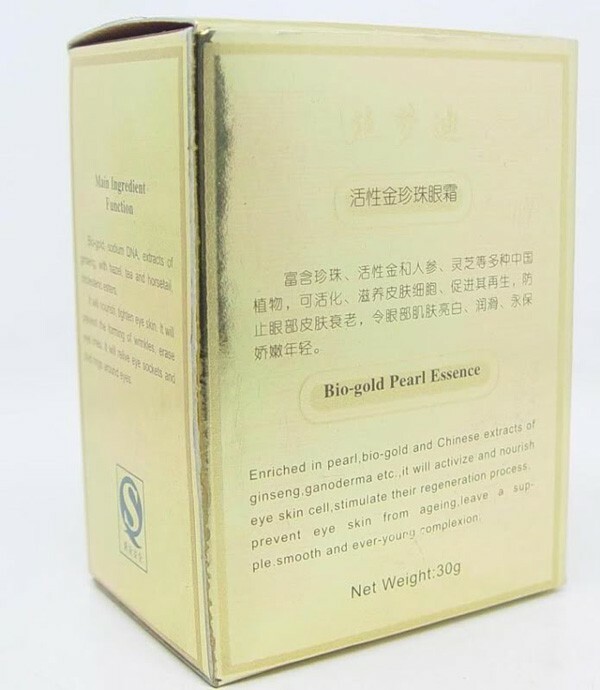 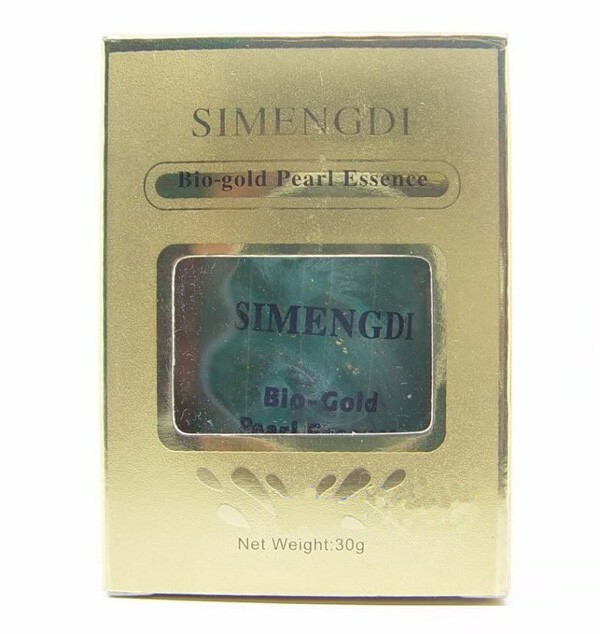 Bio Gold Series of Simengdi Pearl Serum. 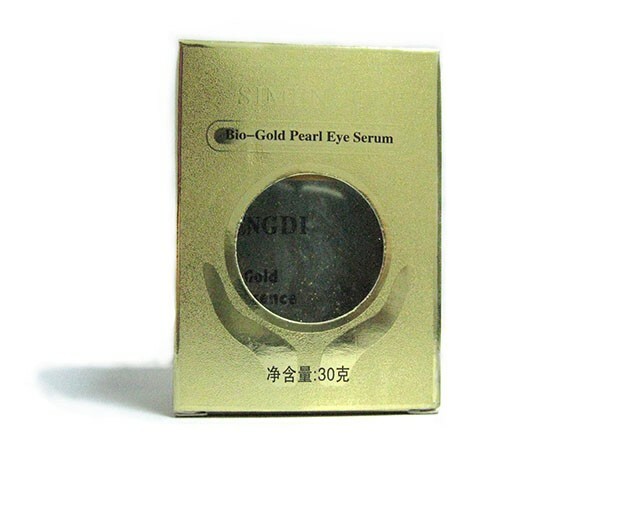 stimulate their regeneration process, prevent eye skin from ageing, leave a supple, smooth and ever-young complexion. 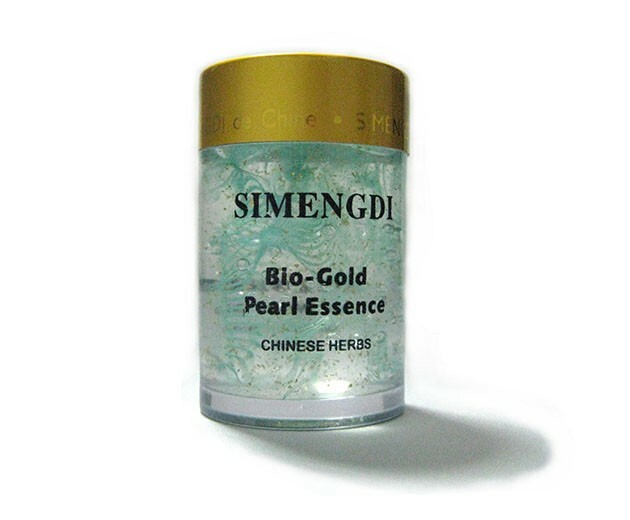 with attached spoon, blend lightly then massage over your face gently.